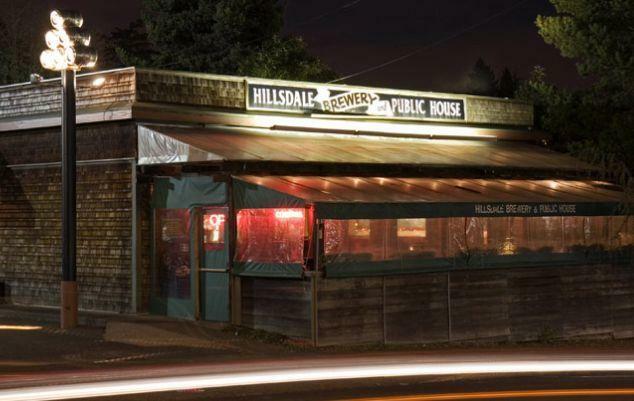 The Hillsdale neighborhood in southwest Portland has a more suburban or rural feel, yet is actually fairly close to downtown. Homes here tend to be well cared for, with big green lawns and larger lots. A few strip mall-type shopping areas lie near the intersection of Capitol Hwy. and Sunset Blvd. As with many Portland Neighborhoods, there is a Neighborhood Association, a city website, and even a Hillsdale News site. To view the listings on their own page, click this link: Homes for sale in the Hillsdale area.